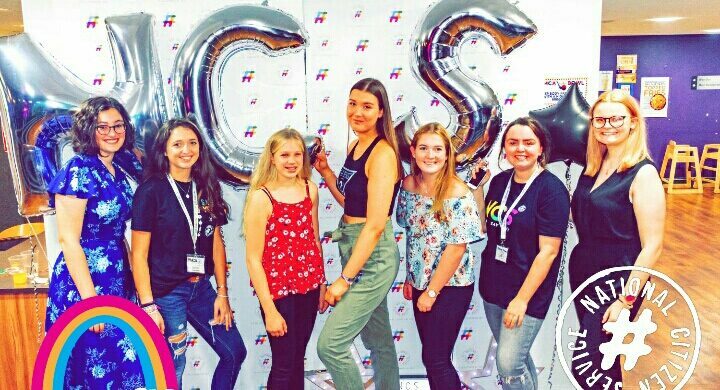 Almost 200 young people from across the Fylde Coast helped to raise more than £10,000 for local charities in an epic summertime project.The NCS 2018 scheme, run by YMCA Fylde Coast, is a youth movement for teenagers aged 15-17 to discover who they are and what they can do. The YMCA are supporting NHS Self Care Week from 12th November – 16th November 2018. We will be at the following venues next week, so come along and say hi! We are raising awareness of Self Care Week with a strapline to choose ‘self care for life’ and we aim to assist increasing people’s knowledge of their health and understanding of how to look after themselves. Self Care Week focuses on embedding support for self care across communities, families and generations. A great night full of talent, dedication and commitment was on display at the Fylde Council Sports Awards on Thursday November 1st. 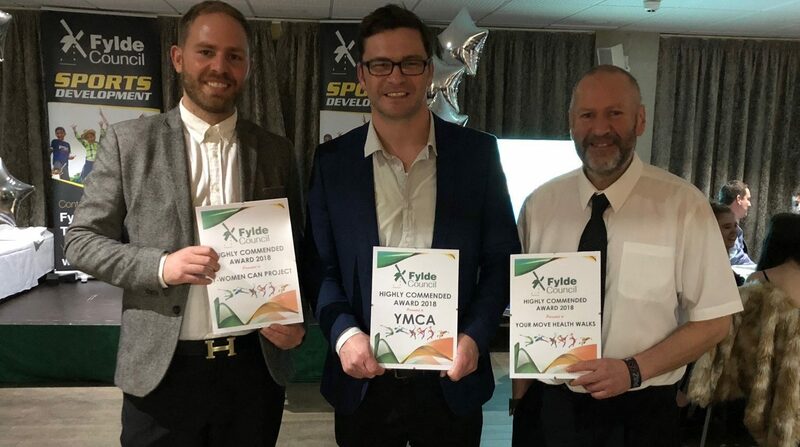 The YMCA were privileged to obtain two awards on the night with our very own Chris Nay collecting the Coach of the Year award and in recognition of his service to the local community with over 35 years service to the YMCA, Dave Lean was awarded the Lifetime Achievement. Both winners will go on to represent Fylde at the county Lancashire Sports Awards on November 23rd at the Grand Hotel in Blackpool. Check Out Our Kid’s October Half Term Activities & Holiday Clubs! Don’t struggle for low cost ideas to keep the kids entertained and active throughout the October Half Term Holidays. 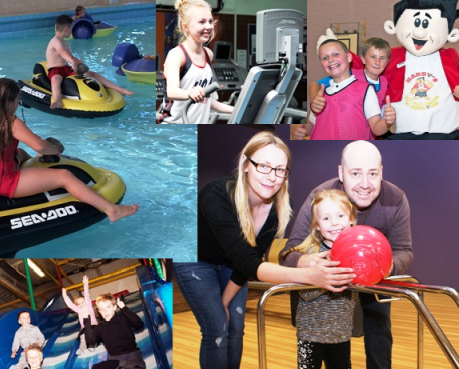 At YMCA Fylde Coast, you will find everything from splashtastic Swimming Activities and fun-filled Multi-Sports Camps & Holiday Clubs to Harry’s Soft Play Area, Air Skate Park and YMCA Bowl offers.